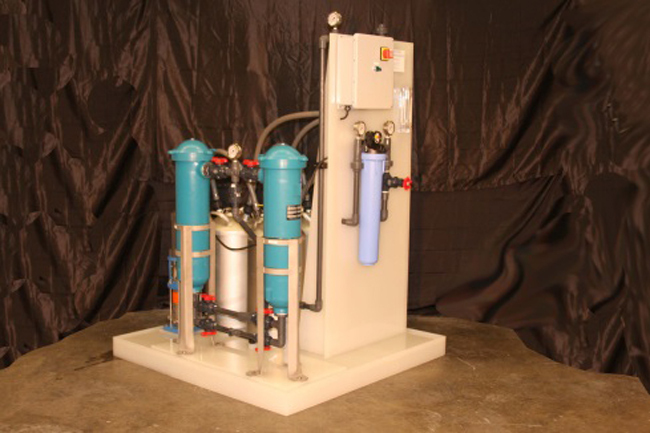 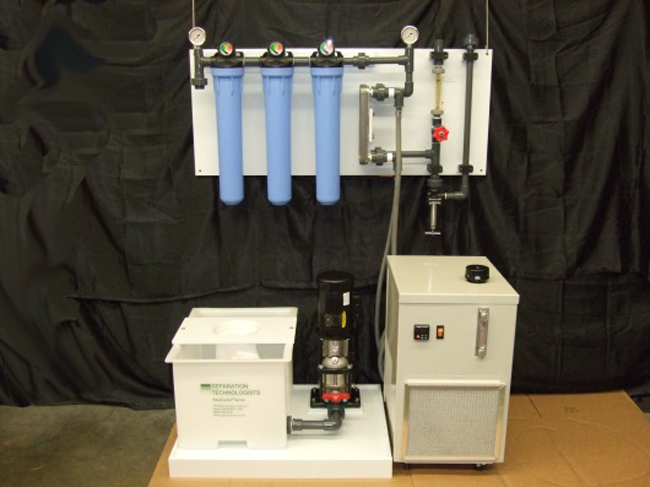 AquaCycler™ closed-loop water recycling systems eliminate wastewater discharge, safely remove toxic metal contaminants from water, and substantially reduce water and energy costs. 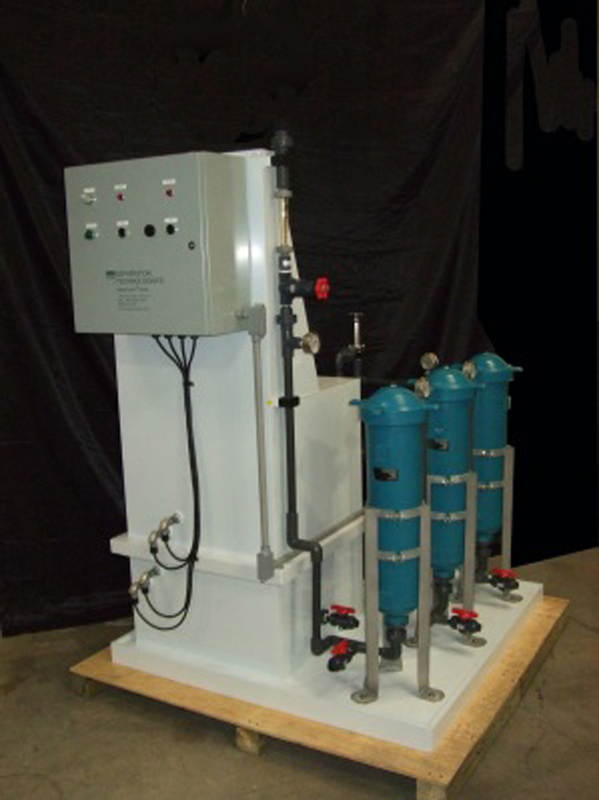 There are three general types of AquaCycler™ systems for industrial wastewater recycling: particle removal systems, DI water recycling systems and toxic metal removal systems. 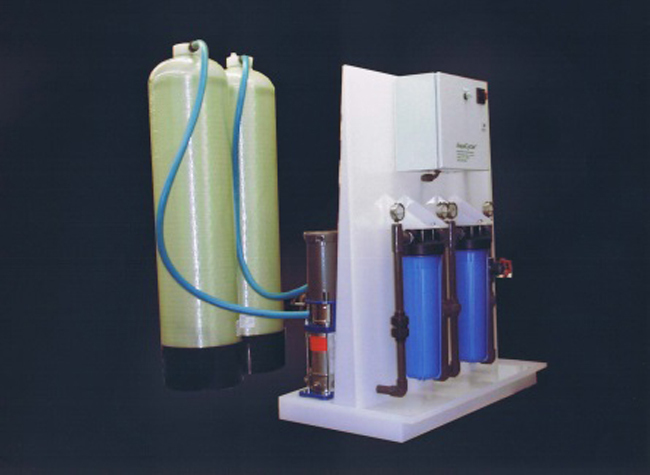 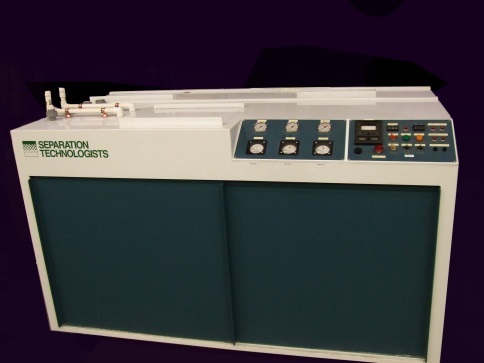 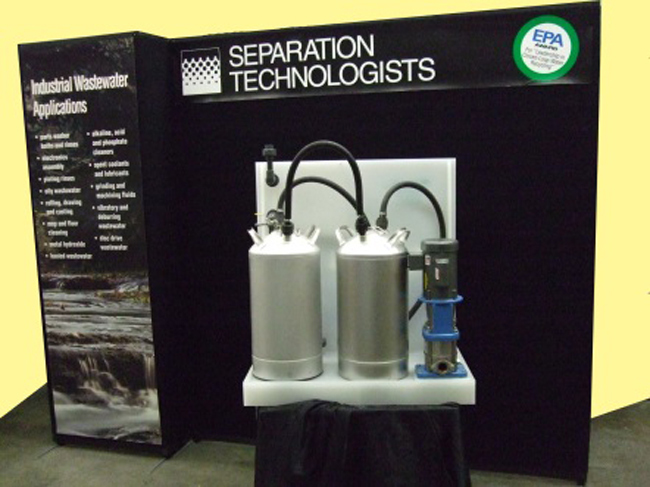 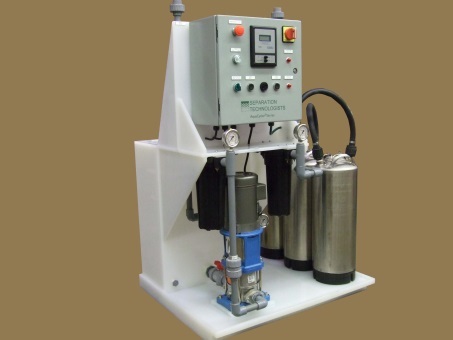 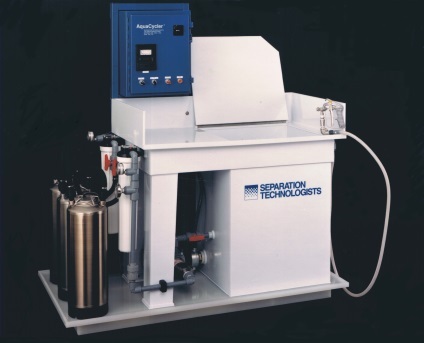 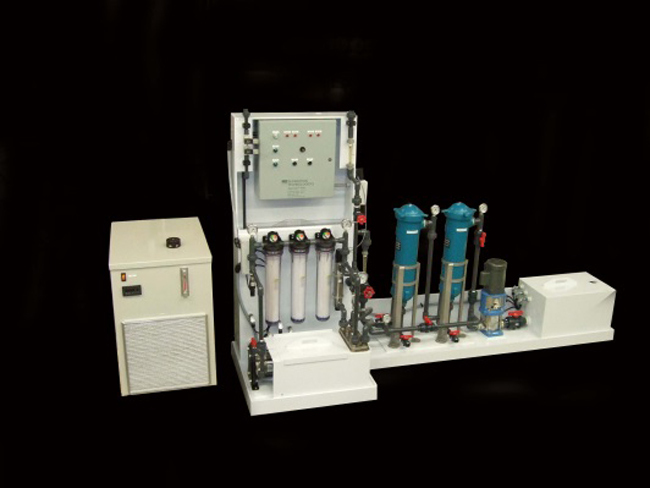 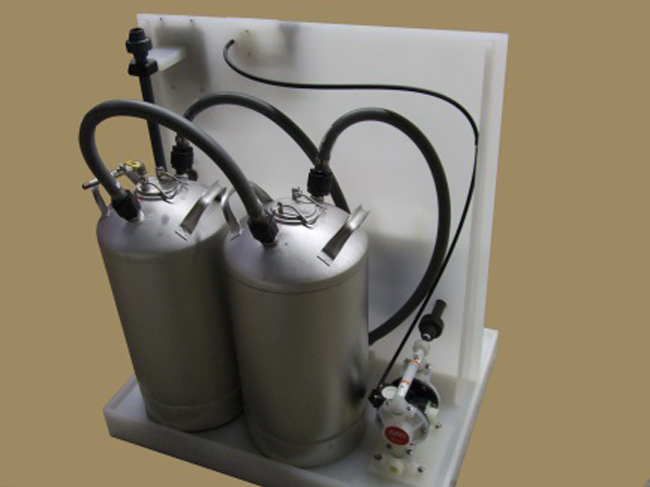 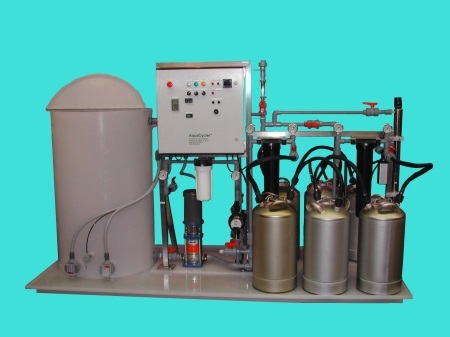 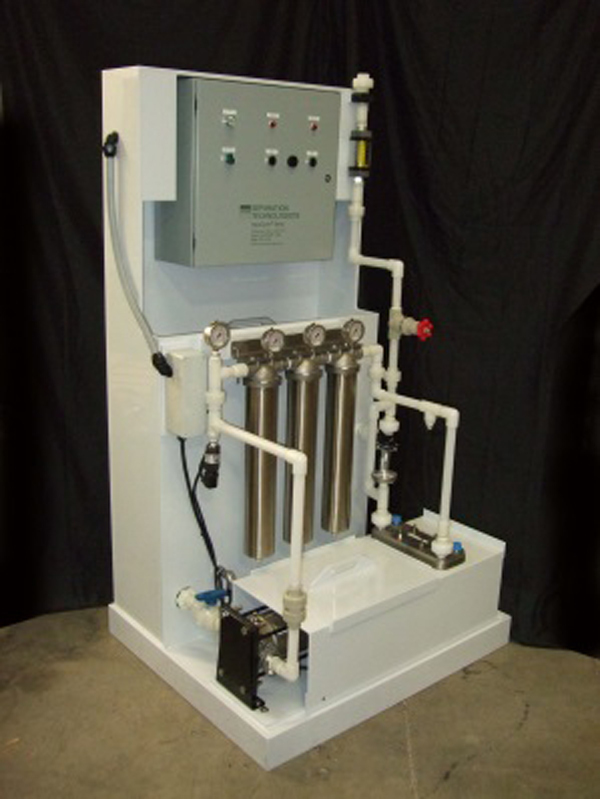 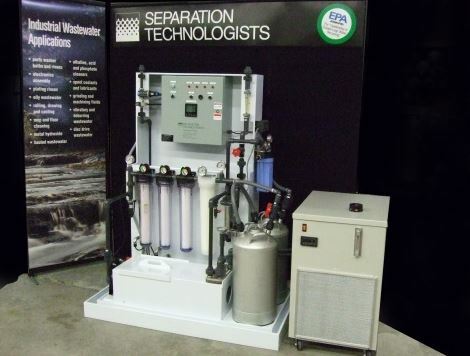 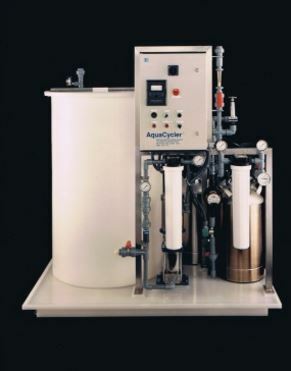 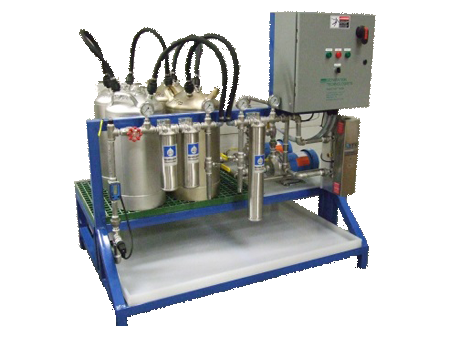 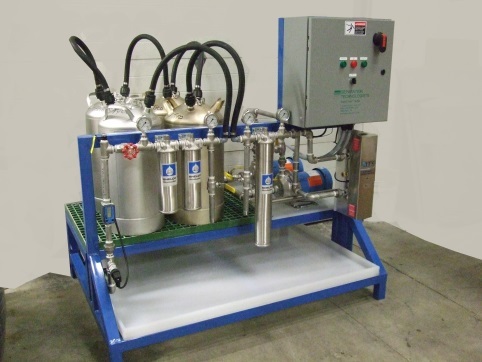 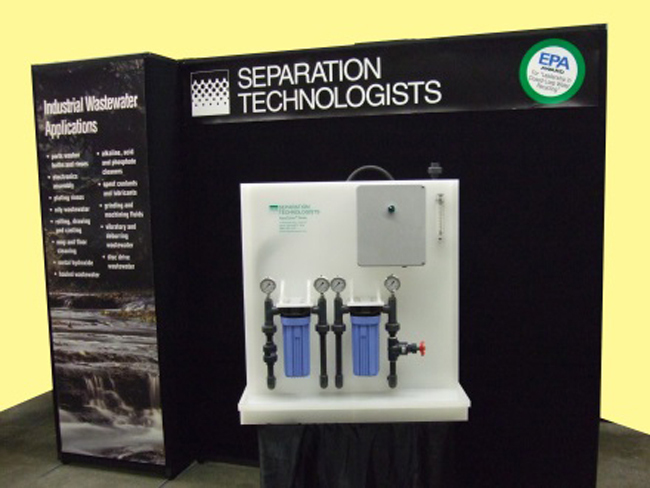 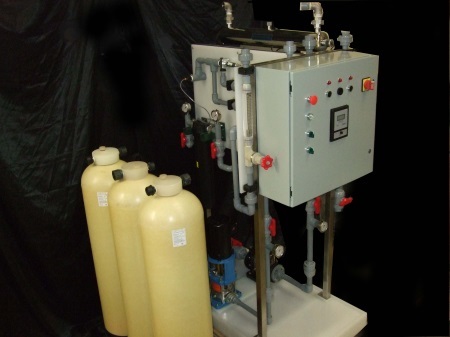 For processes requiring DI water, such as spot free rinsing, semi-conductor dicing, washing of 3-D glasses, washing of printed circuit boards, and many more, the AquaCycler™ Closed-Loop System with ion exchange resin can economically recover and recycle spent process water, while also filtering out particulate contaminants down to 0.1 micrometers.